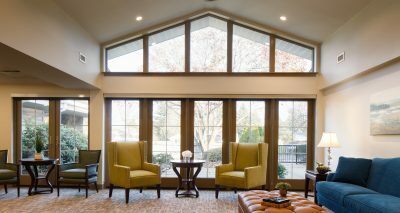 Mennonite Home - Benchmark Construction Company, Inc. 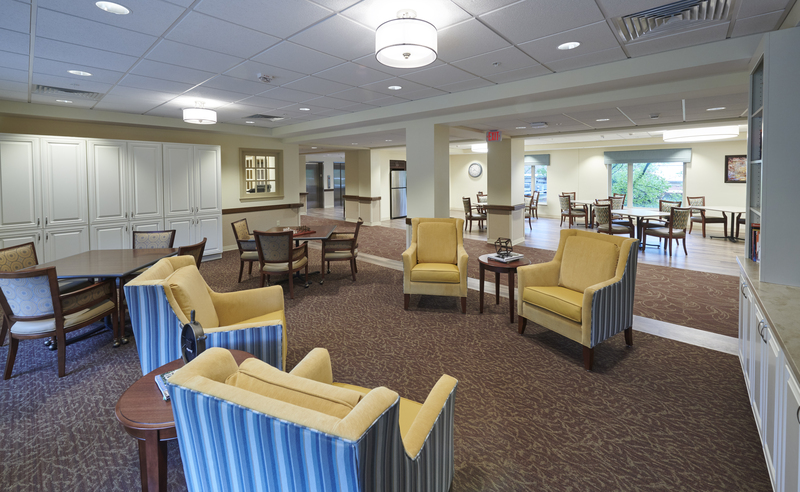 In 2017 Benchmark completed a three-phase project at the Mennonite Home facility which consisted of renovations to the Boyer’s Run personal care unit and the Juniata and Susquehanna personal care dining areas. 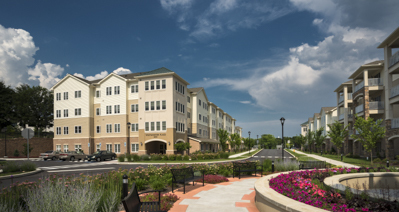 Throughout all phases of construction, the Benchmark team worked in occupied resident rooms to tie into existing systems. 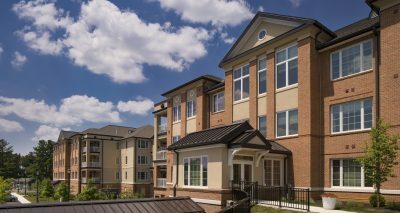 This work required removing ceilings, reworking the necessary mechanical, electrical and plumbing systems, and reinstalling the ceilings, all while allowing the resident to return to their room each night. 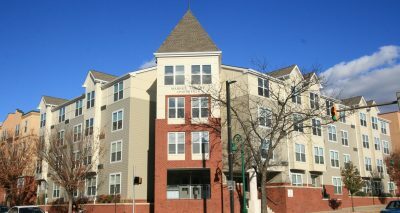 This timing required a proper seal and clean each day. 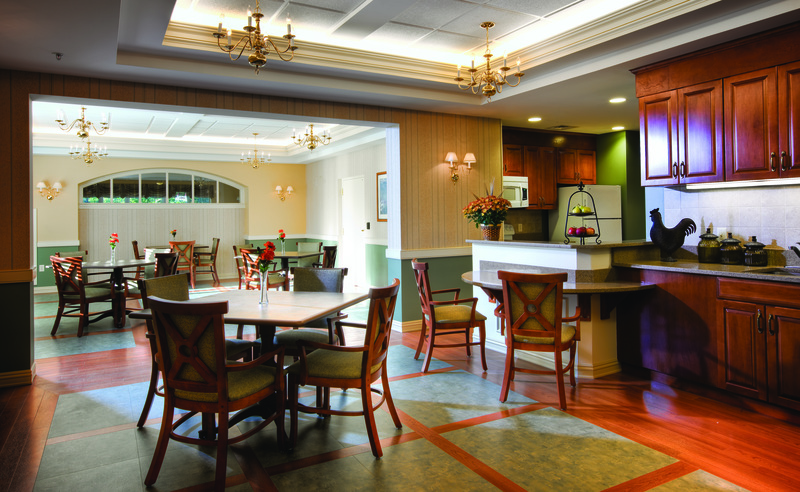 The skilled and personal care central kitchen renovation project was completed in 2013 and included demolition of the existing kitchen to make way for a completely reconfigured design. 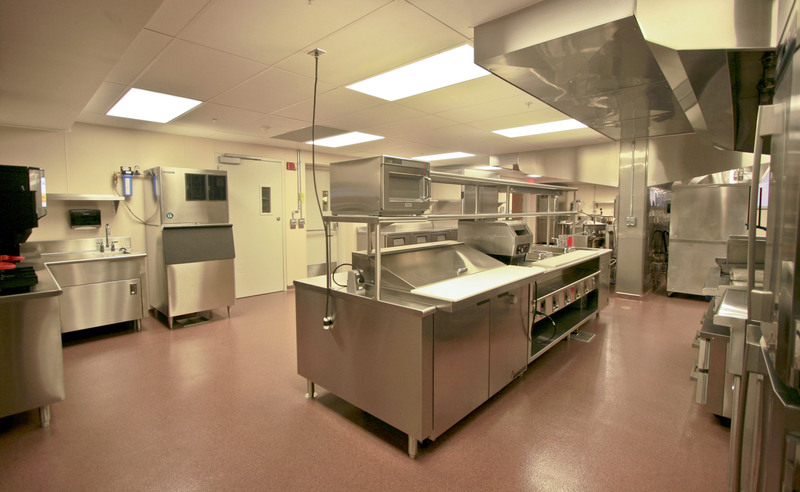 The kitchen features new food service equipment including a walk-in refrigerator and freezer as well as two new offices, employee lockers and restrooms, the replacement of the rubber roof, and all new HVAC equipment and air handlers. 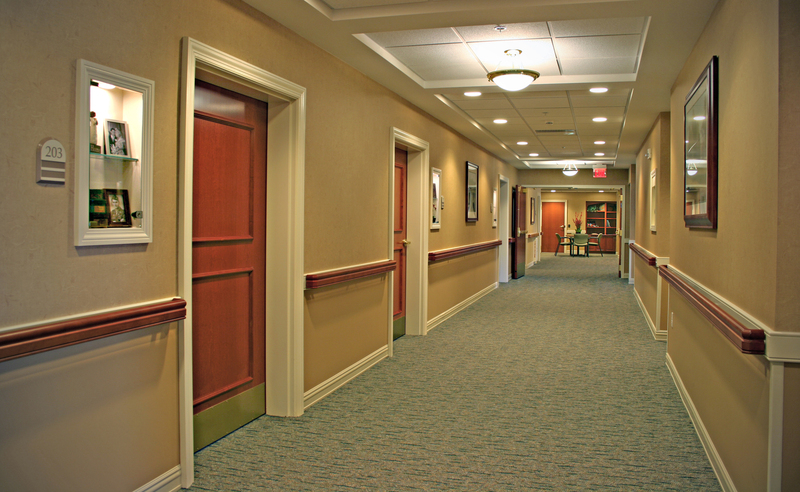 In 2009, Benchmark completed an addition and multi-phased renovation project for this fully-functioning skilled care facility. 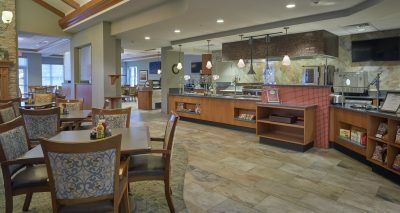 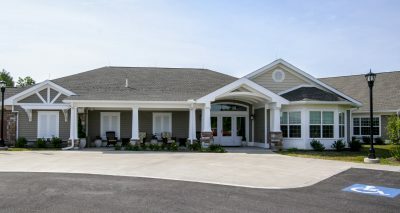 The 23-month project transformed much of the existing skilled care space into a more modern, spacious living area, and facilitated the adoption of a new care philosophy for the Mennonite Home, “Person-Centered Care.” Along with the renovations were three, four-story additions to the Rosevue Building which houses an elevator and dining and parlor addition. 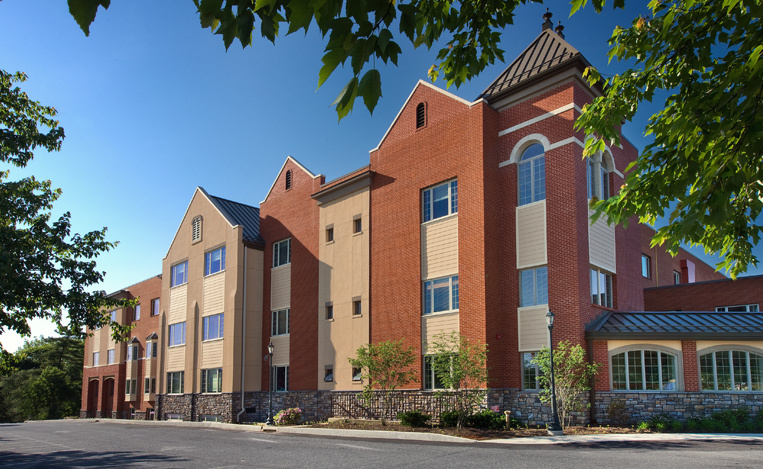 Also included in this project was a complete face lift of the Rosevue Building’s façade which parallels Harrisburg Pike.